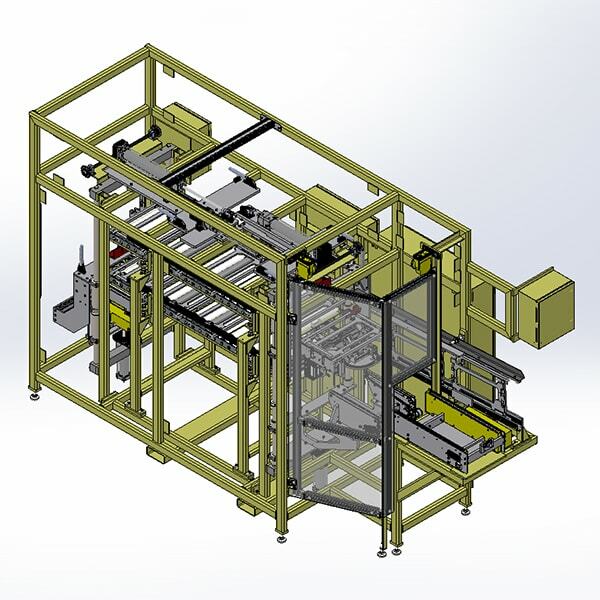 Engineering | Action Equipment Solutions, Inc.
AES develops innovative equipment and tooling to accomplish customer requirements through the use of SOLIDWORKS 3D modeling software. Our team of experienced mechanical design engineers create simple, safe and reliable solutions. Equipment maintainability is always considered during the design process. AES develops effective control systems for optimal equipment function. 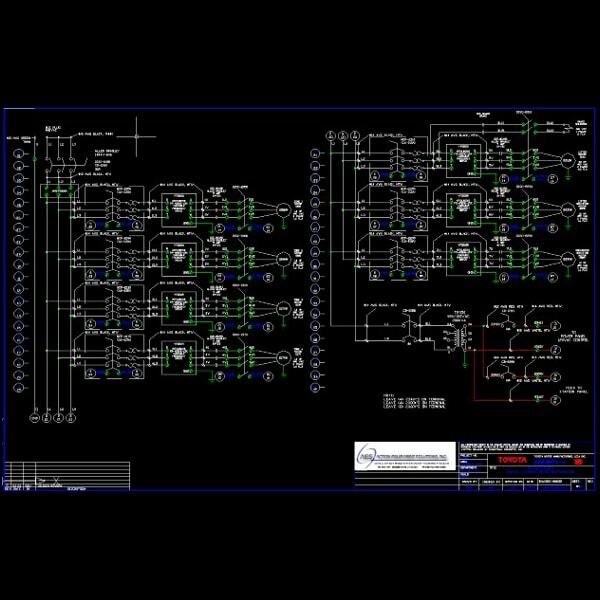 AutoCAD Electrical and Unidraf are utilized for electrical schematics. With many years of experience, our electrical design engineers excel at meeting customer standards with a wide variety of components and hardware brands.